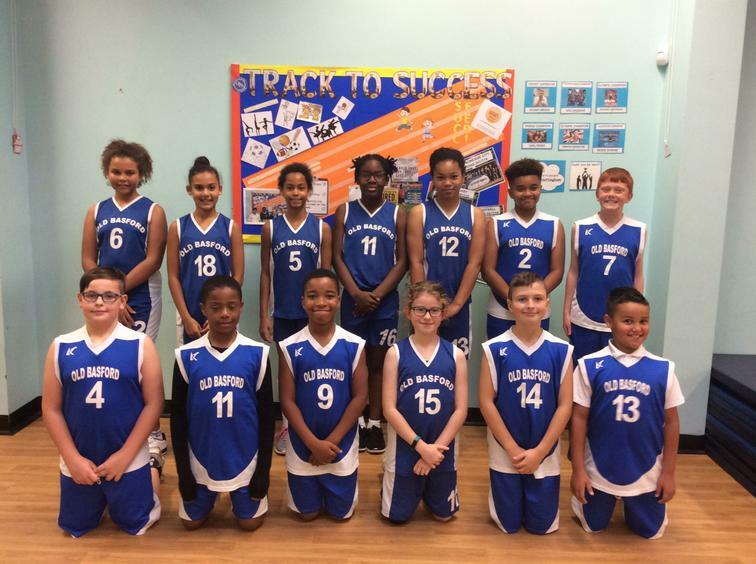 Tonight the new OBS basketball team stormed to success in their first matches of the season. They beat Mapperley Plain Primary 20-6 and St Edmund Campion Primary 17-4! The Head Teacher of the host school told them team 'that is was a privilege, pleasure and masterclass watching our team play!' PROUD!